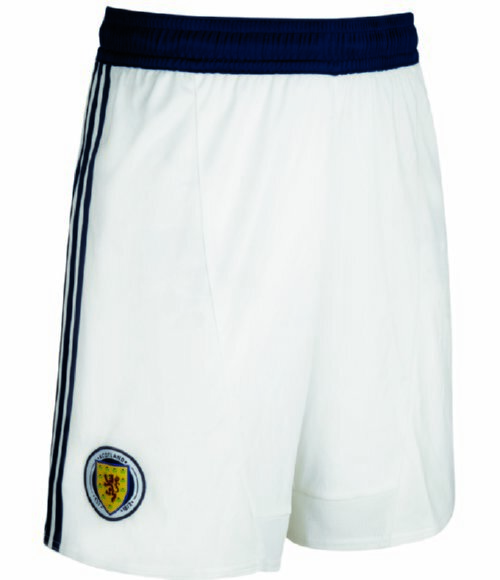 The new adidas Scotland home kit for the 2012/13 season available now to pre-order at scottishfootballdirect.com. On Sale, November 8th 2011. 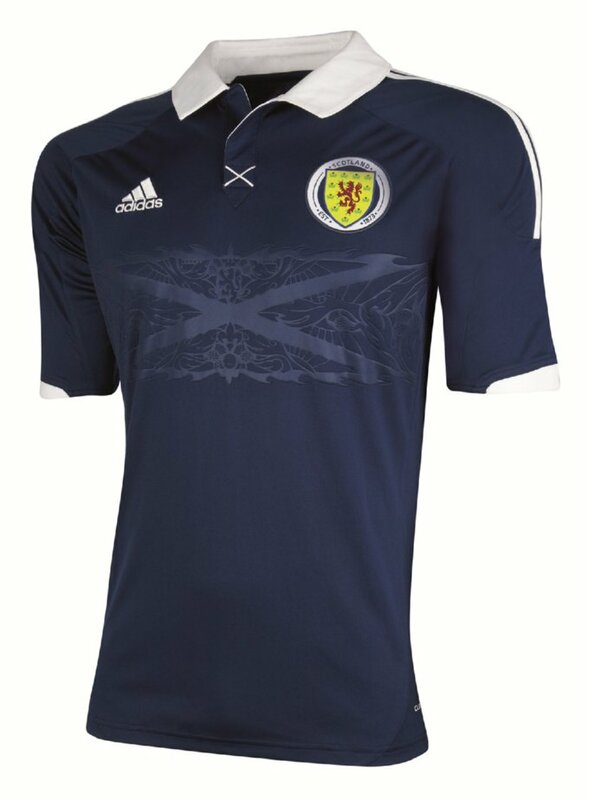 The embossing across the stomach, which incorporates elements of both the old and new Hampden Park, the Lion Rampant, the Thistle, the 1928 ball used in the 5-1 demolition of England at Wembley Stadium, the Fleur De Lis and the date 1873, i.e, the year the Scottish FA was founded. 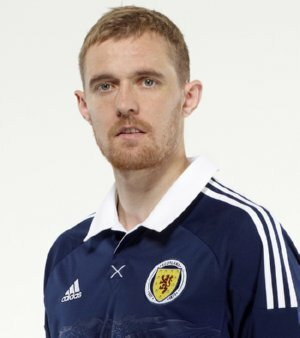 For what little it’s worth, I really like the shirt – it’s jumbles the perfect ratio of retro and contemporary design features – plus, that midriff flag should look even more epic once rendered in 3D across the ‘sculpted’ gut of your average terrace-dwelling Tartan Army member. What say you Pies fans? ‘Och aye’ or ‘nae fecking way’? And what were they “pretending” to celebrate…? @And what were they “pretending” to celebrate…? The all time high attendance at Hampden. I do like this one, it’s not an instant classic but it’s nice enough to go with the other relative mundane but nice kits of the last few years. 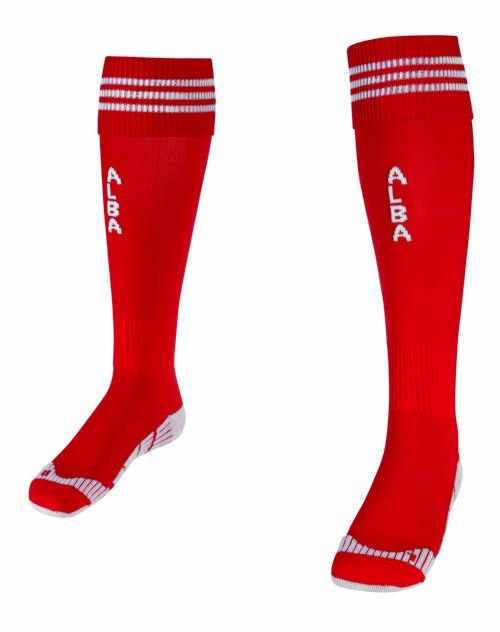 The classiest Scottish kits were made in the 1980s though. Ever since, they’ve been mediocre. The worst of the worst of course was in 1994, when the whole world was subjected to the worst kits ever produced under the sun. Looks like they’re sponsored by the X-Factor.. This is brilliant! Really like it. 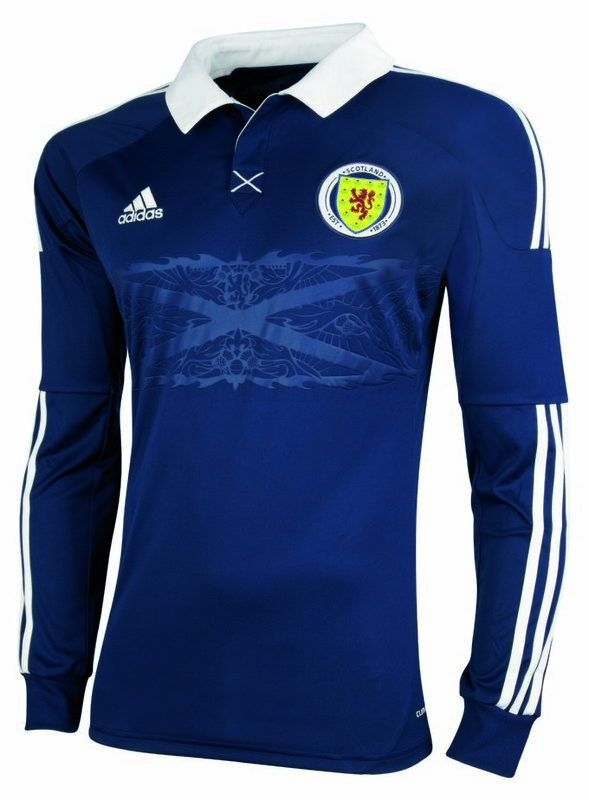 Hope the Scots will qualify tonight, if it were just to see this kit at EURO 2012. LOVE IT! Awesome shirt, ON SCOTLAND!!! now i see charlie adam no teeth leh! “…’cause that’s what’s going to happen”?